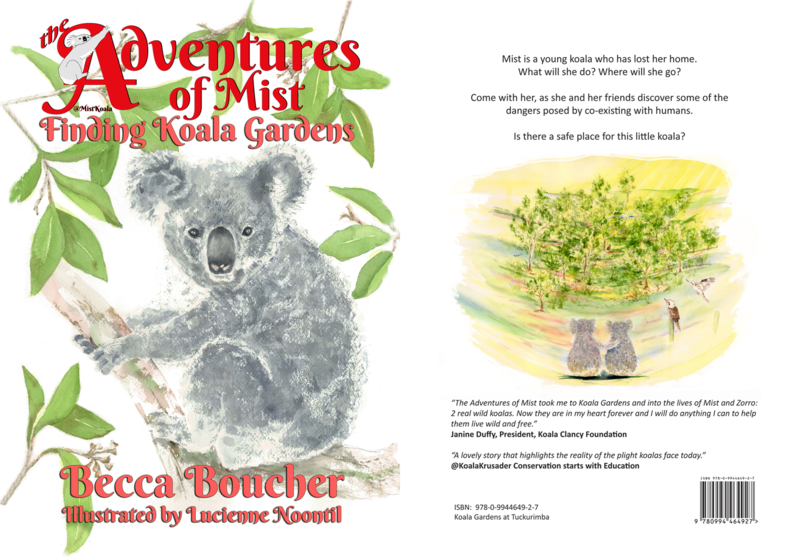 TWO copies hot off the press from the very first ever print run of Book 1 in the series The Adventures of Mist – Finding Koala Gardens. This means you get one to keep for yourself, and one to give to a child, school or library. You get free postage saving you $10, and allowing you to help spread the word about this beautiful book by having one to give away. A fantastic offer but there are only EIGHT bundles available. 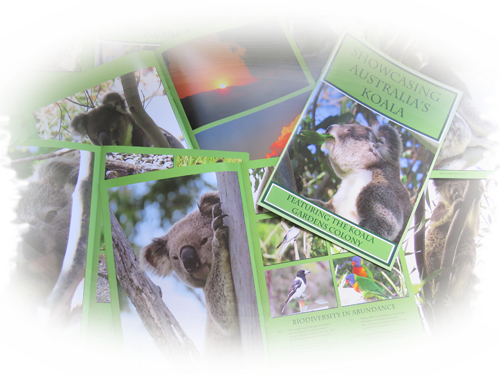 This offer is only available in Australia due to postage prices. 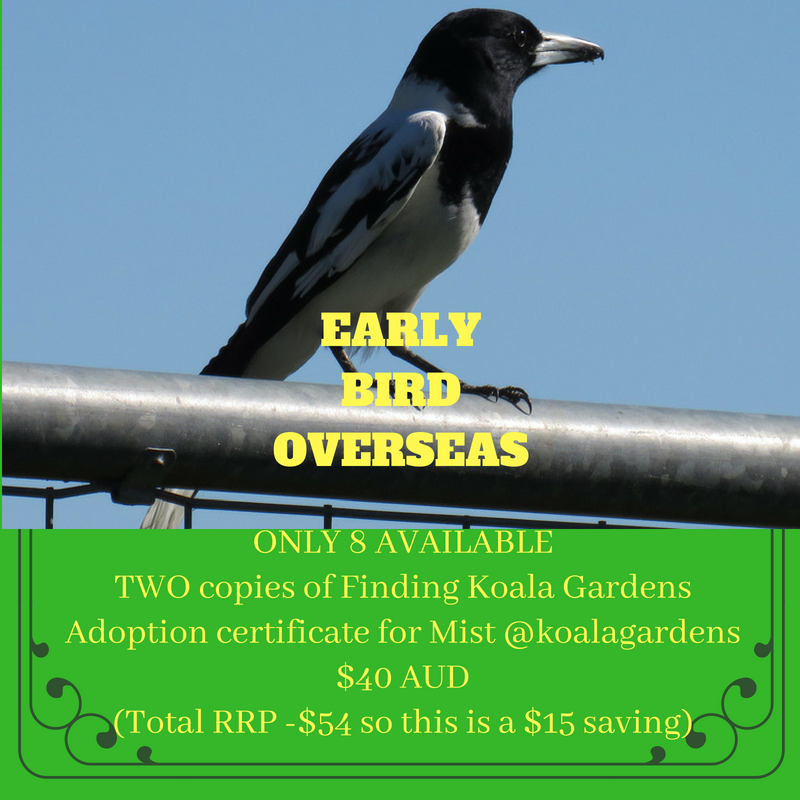 If you live outside Australia, see the Early Bird OVERSEAS OFFER for a great special to the same value.